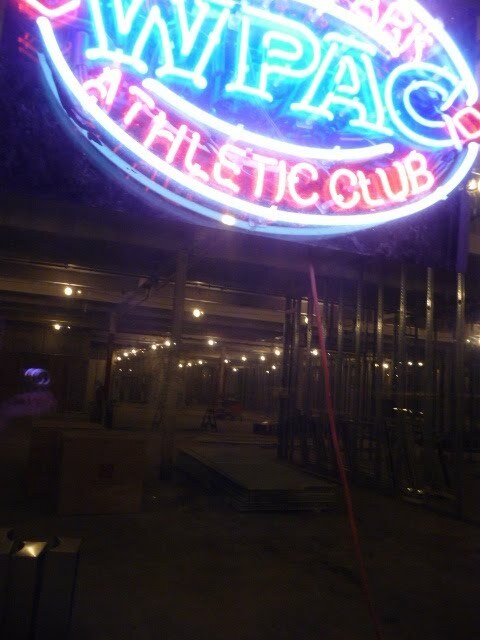 Wicker Park Athletic Club will open in May at 1635 W. Division St. East Village Association members are invited to a preview tour on Wednesday, April 25. Sign up for a free Workout Challenge class at 6pm or free Vinyasa Yoga class at 7pm. Club tours are available between 6pm and 9pm. Call to register you and your guests at (312) 850-4668.